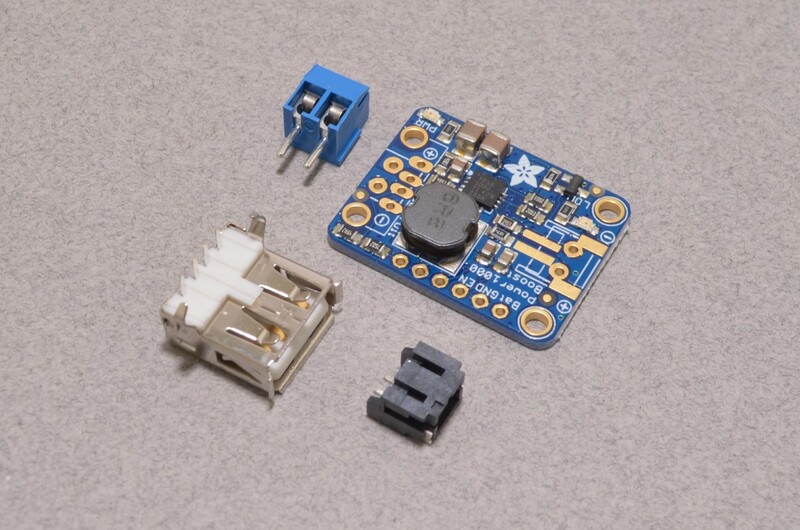 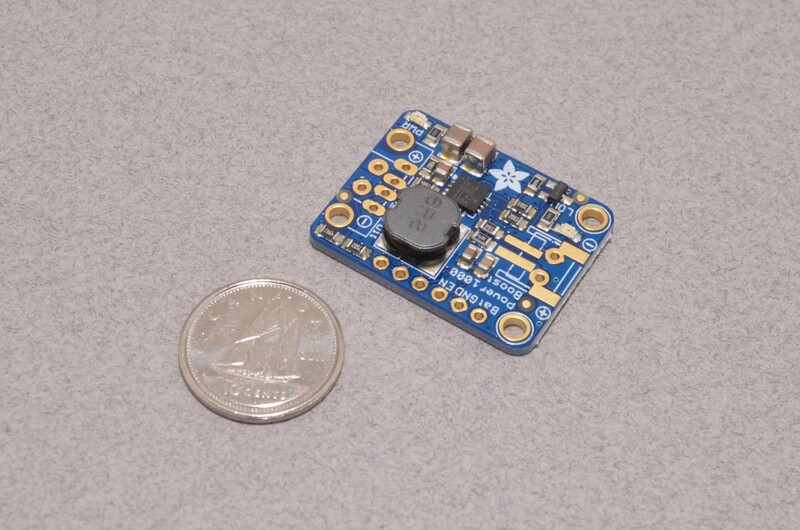 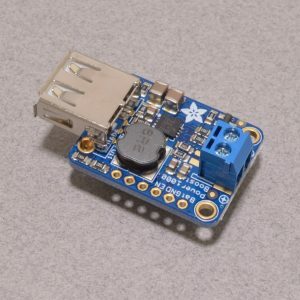 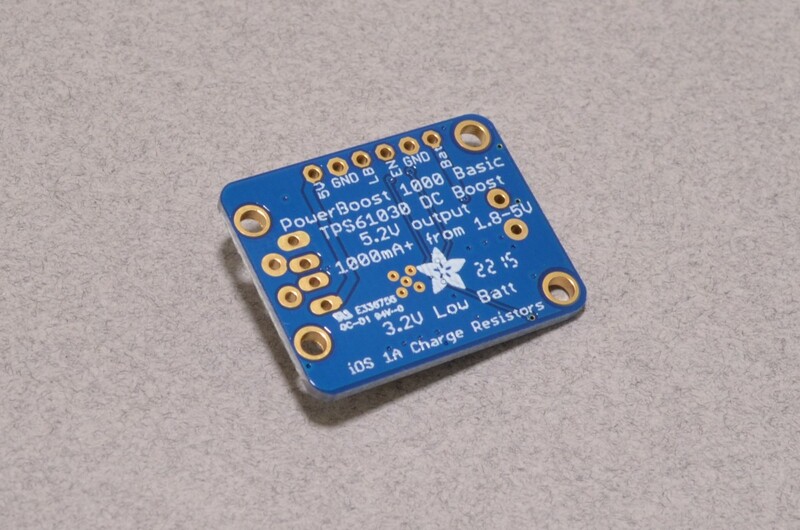 The PowerBoost 1000 solves a big problem in portable projects – how to get ~5VDC from a battery. 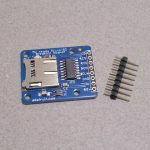 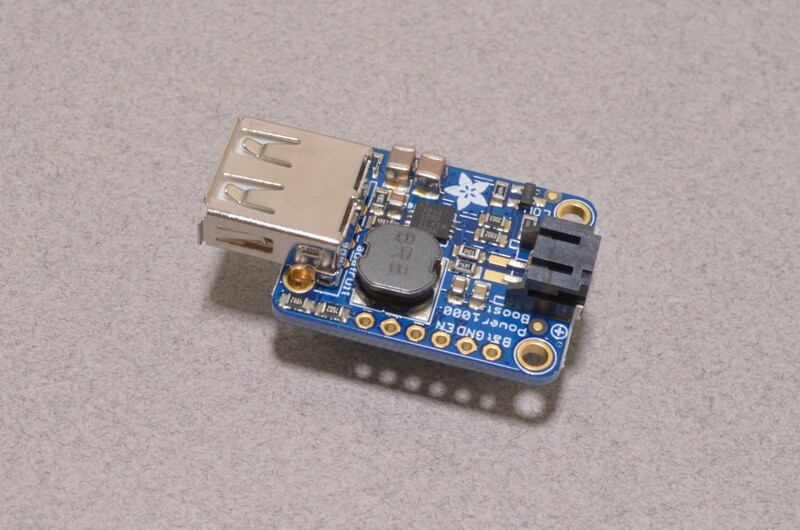 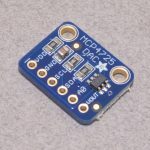 This breakout boosts voltages from as low as 1.8V to 5.2VDC meaning it can be used with AA batteries, LiPo, and other sources to power your 5VDC based project. 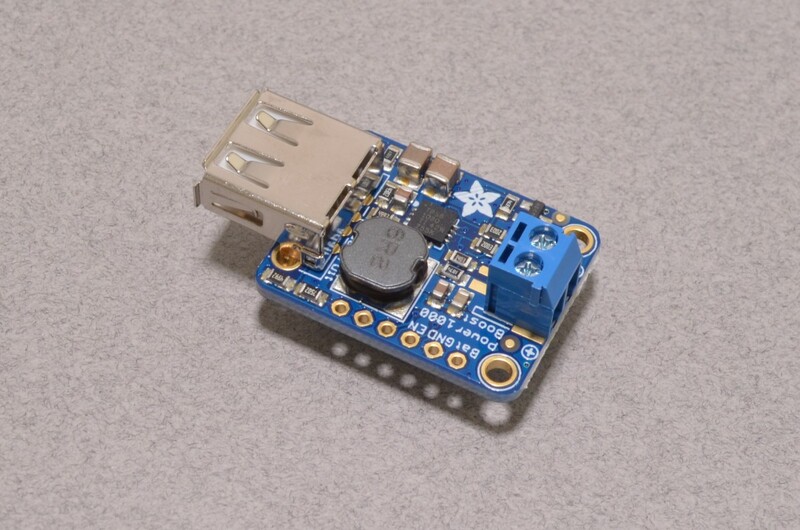 SKU: BOB-031. 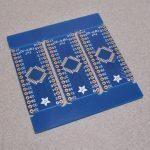 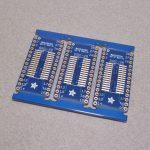 Categories: Breakout Boards, Regulators. 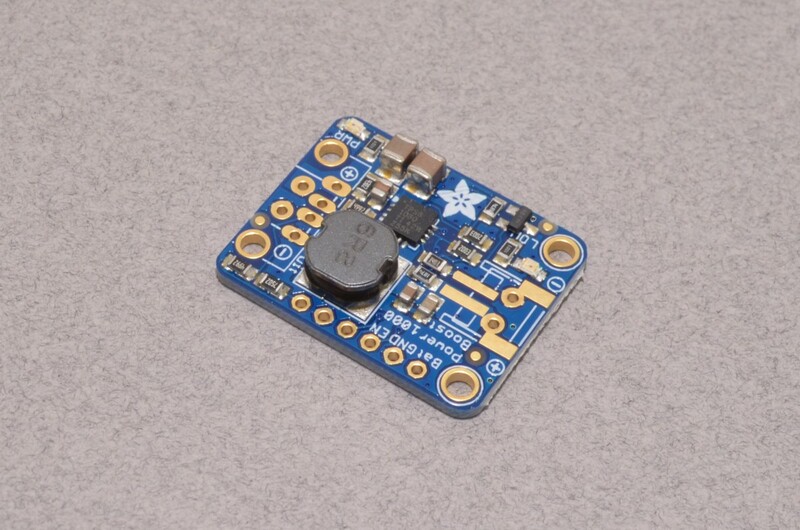 Tags: 5V, Adafruit, Breakout, DC/DC, Light Packet, Powerboost.